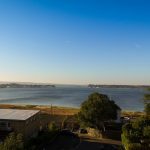 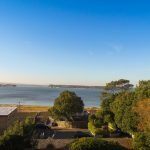 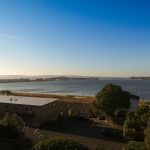 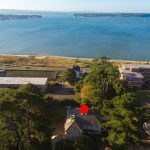 A very rare opportunity to purchase one, or all three plots on this exclusive, elevated site with stunning south westerly views over Poole Harbour and with just a short stroll to the Blue Flag awarded beaches of Sandbanks. 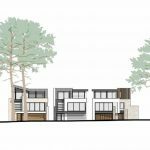 Detailed planning consent has been granted for three beautiful contemporary homes designed by award winning architects and offering light and spacious accommodation extending to over 3,300 sq ft each. 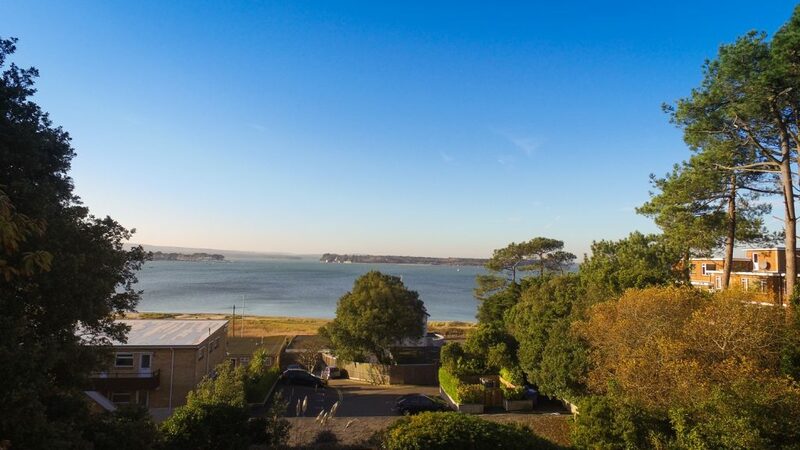 The site is ideally located within a very short walk of nearby Canford Cliffs village catering for everyday shopping requirements and offering many stylish restaurants & cafes. 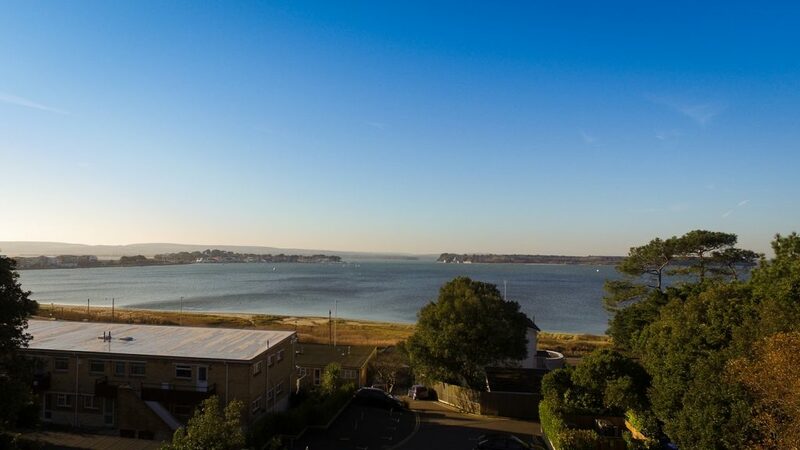 Poole Harbour close by provides extensive facilities for all watersports and the championship Parkstone Golf Course is also within very easy reach. 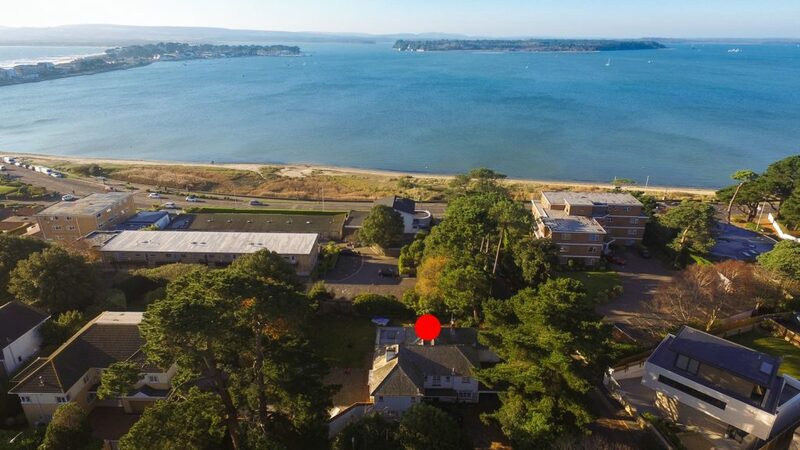 The commercial centres of both Poole & Bournemouth are a short distance away both providing superb shopping & entertainment facilities, as well as having excellent communications via road and rail to London and beyond, making these homes ideal for main or second home use. 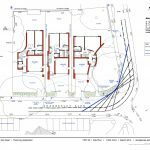 With flexible accommodation that could be tailored to individual needs including open plan family/kitchen/dining room, utility room, study, 4 bedrooms (2 with en-suite bathrooms & dressing rooms), 2 further bathrooms and double garage. 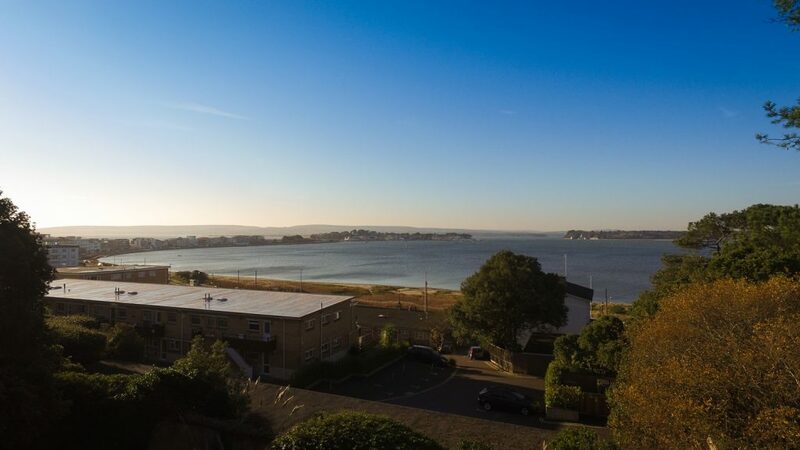 Stunning views over Poole Harbour and the Purbeck Hills will be achieved on first and second floors. 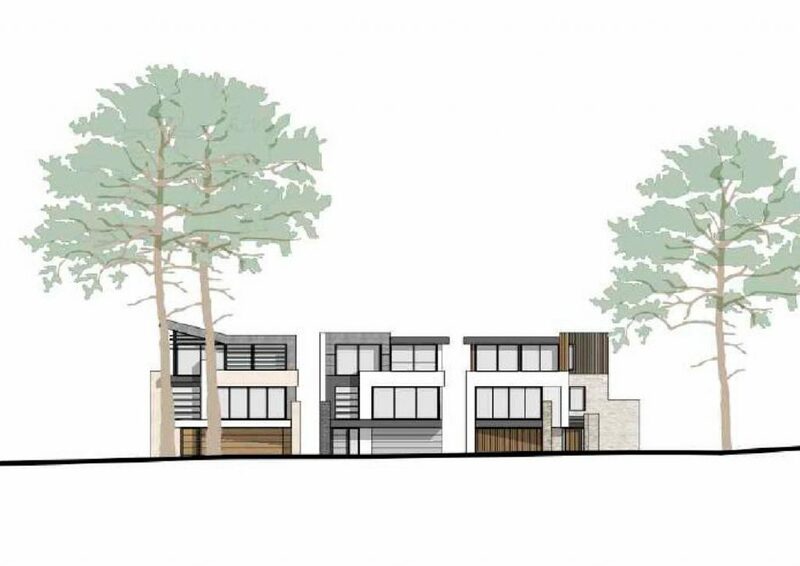 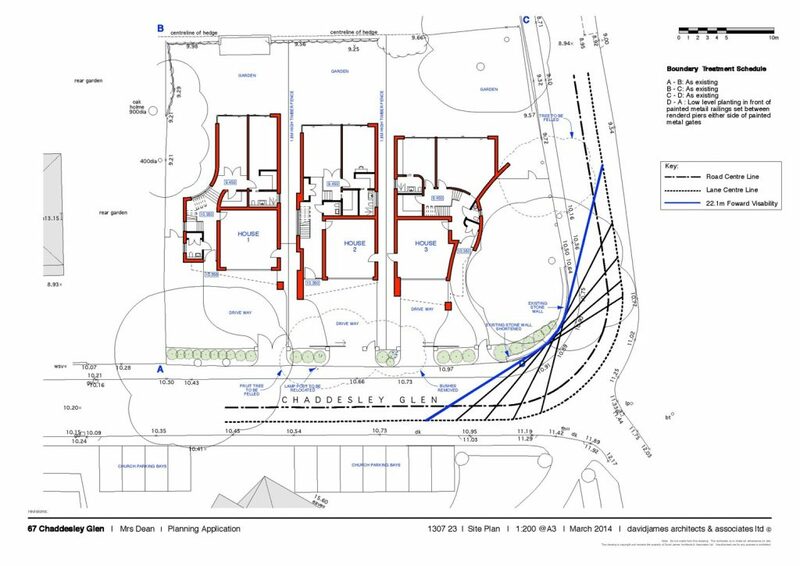 View images shown are taken from the top level of each proposed house.